From Memories: Murray N. Rothbard (1926–1995) as Mentor and Teacher (PFS 2015). This is the first presentation at the recently-concluded Tenth Annual Meeting of the PFS, Bodrum, Turkey (Sept. 10–15, 2015). This is a Roundtable Discussion and Q & A: “Memories: Murray N. Rothbard (1926–1995) as Mentor and Teacher”. 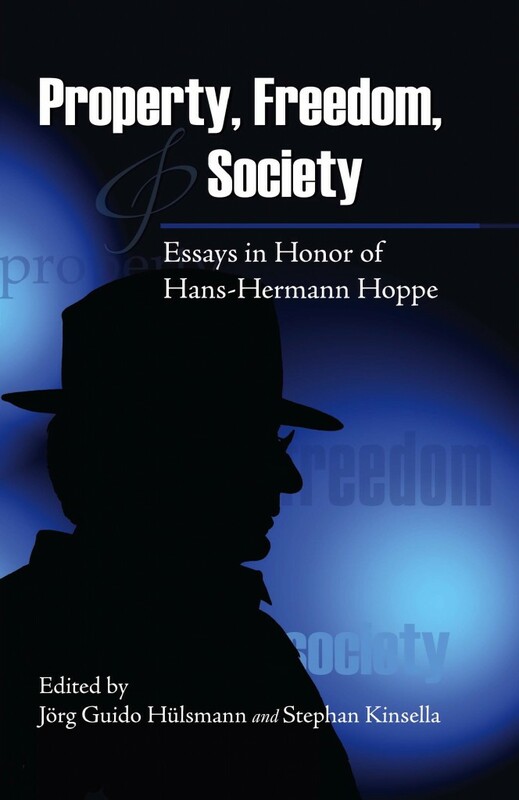 With: Hans-Hermann Hoppe, Thomas DiLorenzo, Douglas French, Jeff Barr, Lee Iglody.